The new year will bring much to do! 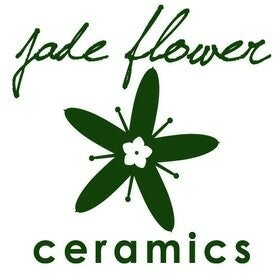 I’m looking forward to another year of ceramic work, trying new recipes, daily craft projects and wedding planning (oh…and a wedding, haha). I want to wish everyone a very happy Christmas, and a very very merry New Year! 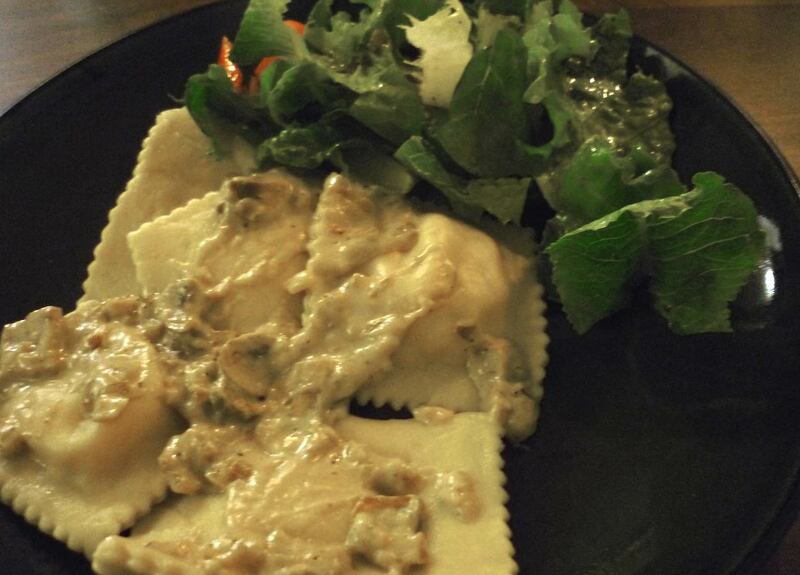 I’ve been really enjoying the book My Life in France – by Julia Child. It basically an autobiography of her years living abroad with her husband and developing her passion for French food and cooking. 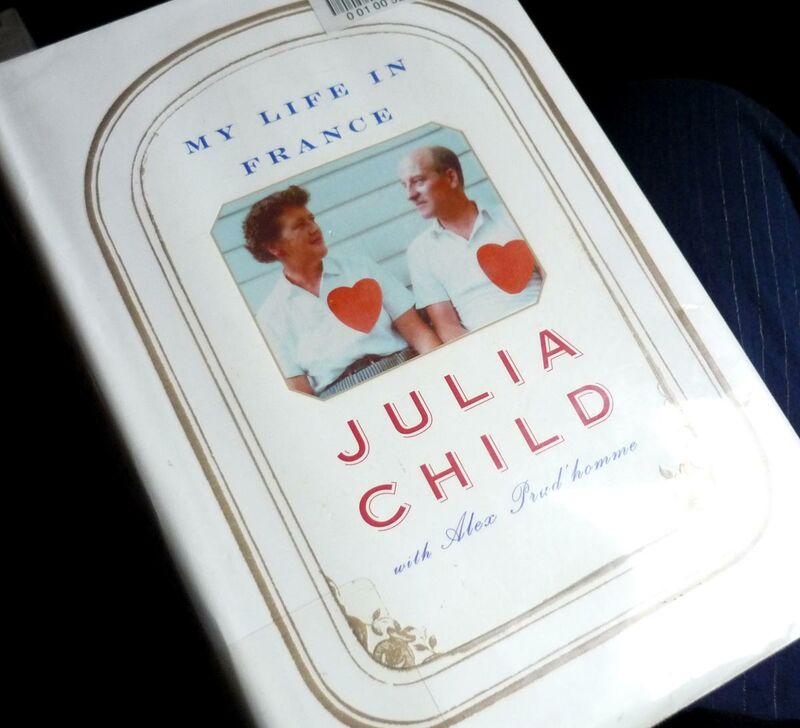 Prior to this I really knew nothing about Julia Child (and I haven’t seen the Julie & Julia movie yet either) but I think since the movie release there has been a renewed public interest in her, and I heard that My Life in France was a book worth reading. And how true! 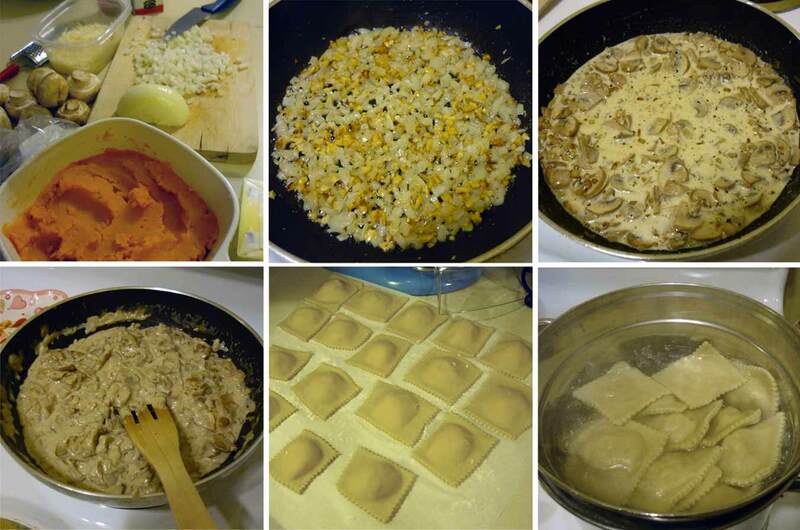 Being interested in food and cooking myself, it is fascinating to read about Julia’s own journey into cookery. It is also a very real-life account of the time period. Plus, she is hilarious! Her writing style is very engaging, and the amounts of detail she includes from travel excursions and meals she shared in the 1950s is amazing. It is definitely a recommended read. 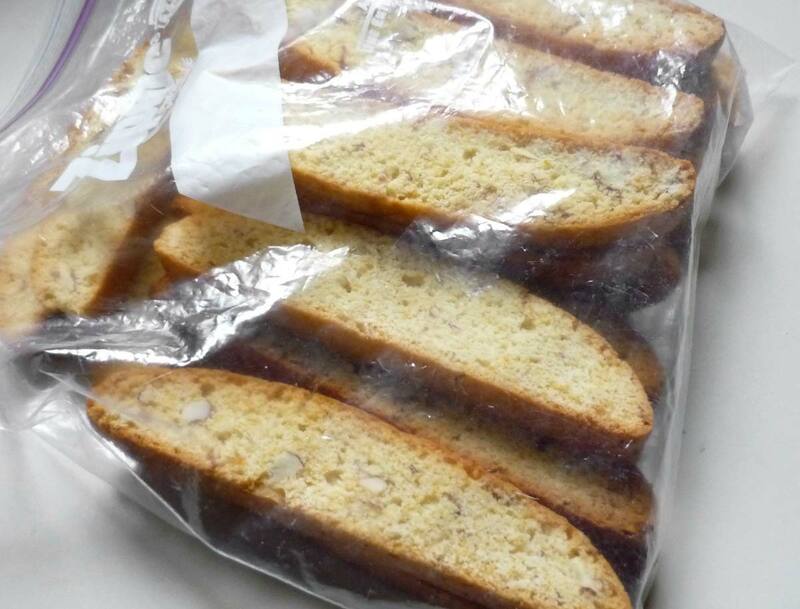 On Saturday I made homemade biscotti (recipe from Smitten Kitten). It’s something I’ve wanted to try my hand at for a few years. 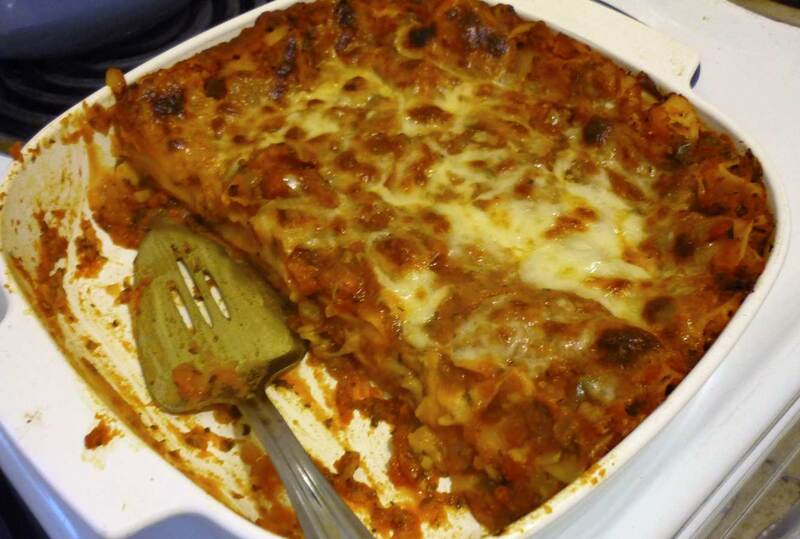 Turned out quite yummy! And delicious with a hot cup of tea. 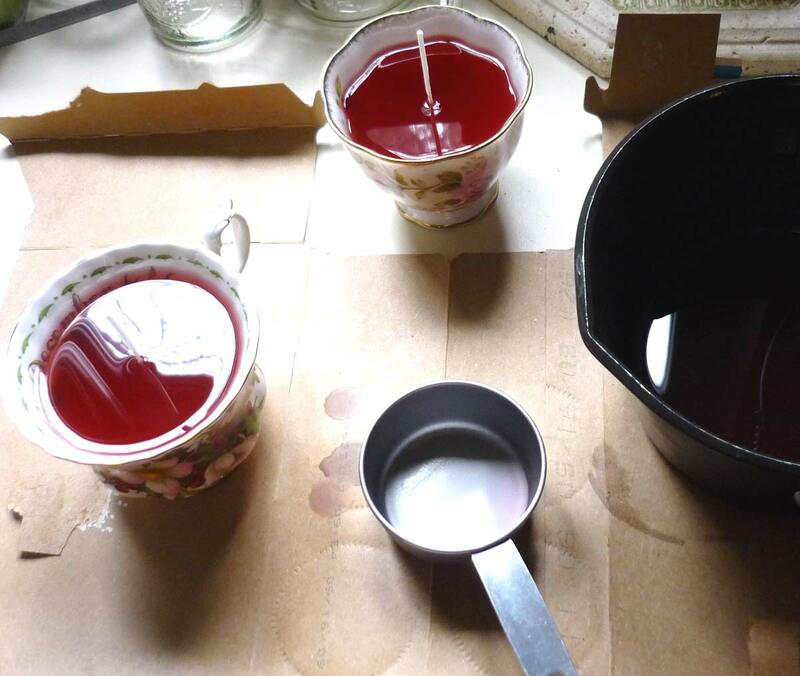 not hot tea, but hot wax! You can pick up picture frames at your local thrift store for a fraction of what they cost new, and therefore can be a major budget saver – either for your home decor or…as wedding decor. But finding coordinating frames as-is is not so easy. The solution? A couple quick coats of inexpensive paint in whatever color you desire! Using color to tie together mis-matched items is really very simple. (Check out this post on Style Me Pretty – a mish-mash of items look seamlessly matched when they share a common color!) The paint department at any home-improvement store is a great place to search for just the right shade. Once you have your pot of paint, anything is fair game! 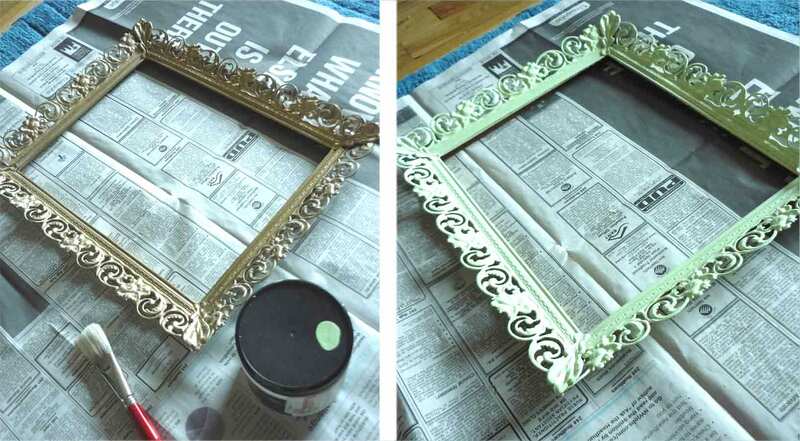 In my experience, after collecting various thrift store frames, the prep-work to paint is minimal – just make sure the frame is clean; or if the frame is very glossy, lightly sand it down with fine-grit sandpaper, and then make sure all the dust is wiped away. It’s easiest to paint the frames with the glass and backing removed. If you can’t remove the glass, use masking tape to line the edges so you avoid getting paint on the glass. Then, paint away! I found that I needed a few coats of paint for good coverage. Make sure you wait for the paint to dry between coats. 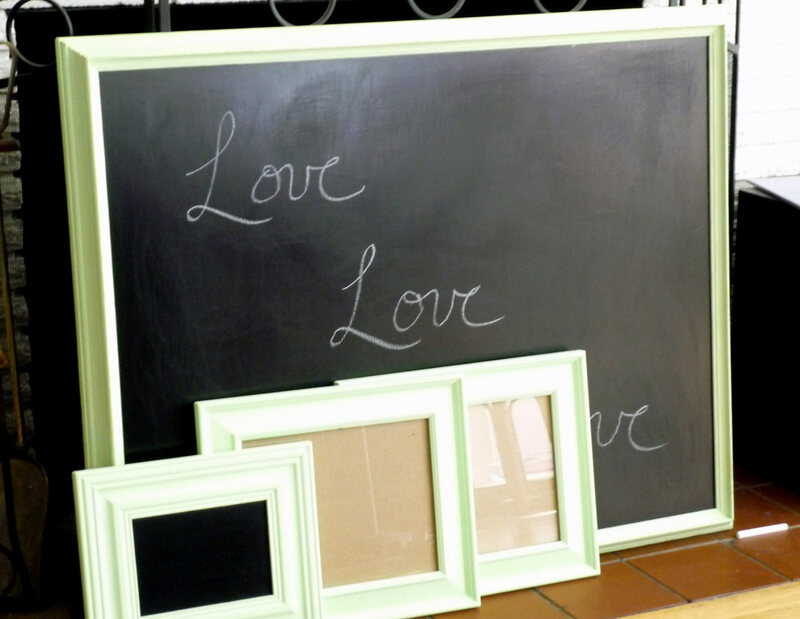 If you want to make your picture frame into a blackboard, this is also very simple! 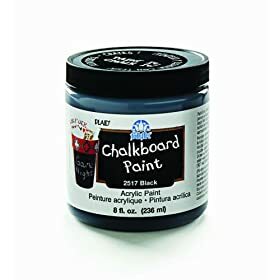 You can get blackboard paint at most fabric/craft stores. You can paint directly onto the glass, or any other surface (cardboard, wood, etc). 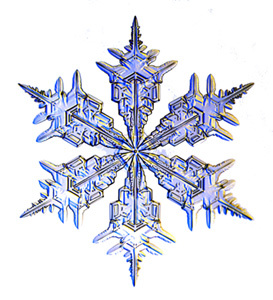 I recommend several coats with a really fine-bristle paintbrush; let each coat dry thoroughly, and sand lightly with a really fine-grit paper. This will ensure your chalkboard surface is smooth (a rough surface isn’t as nice when you’re writing on it). Up until this week, when it clouded over and started raining, we almost thought we’d see some snow. Alas (and probably for the best) it never came to that. BUT I’m still getting into the Christmas spirit, and tonight M & I are going out for the night to see White Christmas. 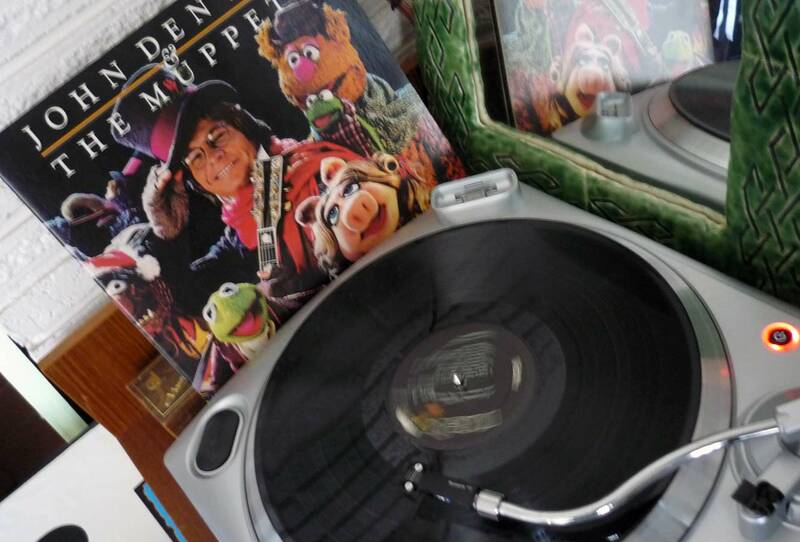 I’ve seen the classic movie, and I just know that seeing a stage production, with singing and dancing, will be just as (if not more) enjoyable! It’s kinda cheesy, and I know M’s not a huge fan of musicals, but I think it will be a fun way to spend an evening – downtown with all the lights up on the trees, a fancy theater, awesome seats, and good ol’ time Christmas fun. Fun with Felt – Gift Bows! One of my favorite daily indulgences is checking out the hugely inspirational blog at Twig & Thistle. There are just too many creative things that pop up there all the time, and I love it. This week they are doing a really fun daily feature on felt crafts and Monday’s was such a perfect example of an idea so simple and inspired, it’s sheer genius. 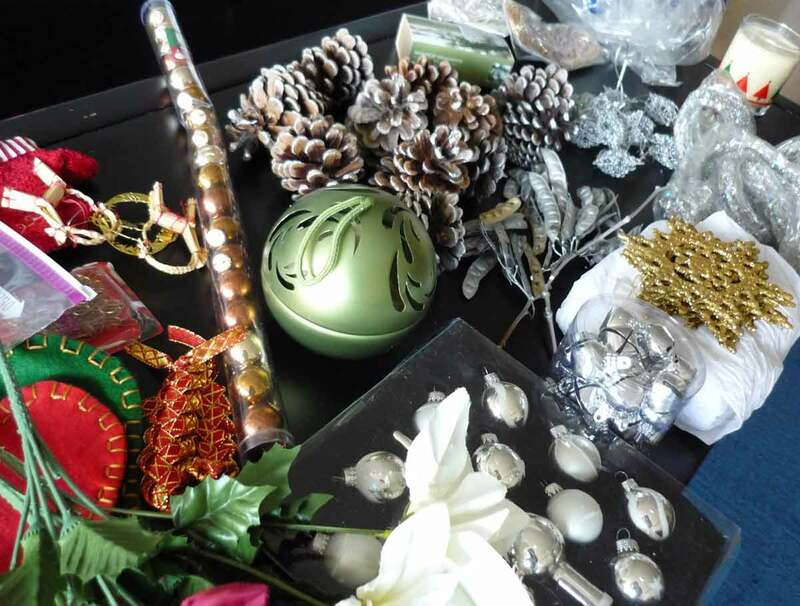 With Christmas just around the corner, I know I will be scrambling to get all my gifts wrapped and adorned with care. I believe it’s the extra step with the wrapping that makes the recipient know how special they are! With the tutorial from T&T, you can make beautiful packaging bows that not only adorn the gift, but could be used over and over again, or even used as festive jewelry! As I’ve mentioned, I’m a crafty kind of person; I like doing things myself. I also enjoy doing deviating from the norm or what is expected. 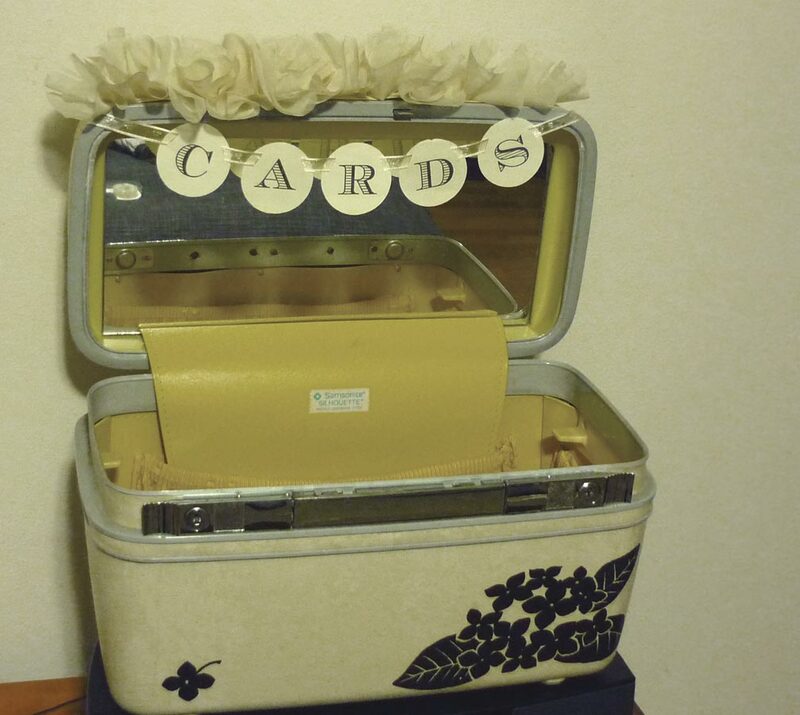 When my mother told me it would be wise to have a card box for wedding, I originally crinkled my nose in distaste. Those things are so gaudy (in my opinion) – I’m talking the silk-covered bejeweled boxes, or the fake 3-tiered cake with a card slit in it. Not my style. I also don’t like the idea of expecting cards at all. But my mom prevailed, with the logic that most likely there will be cards given, and they must be put somewhere. But if I was going to have a card box, I was going to make it myself, and it wouldn’t be the conventional kind. To incorporate some of our wedding elements, I painted in black acrylic paint the silhouette of hydrangea flowers on the front. I used a spray-on sealer when the design had dried for durability. 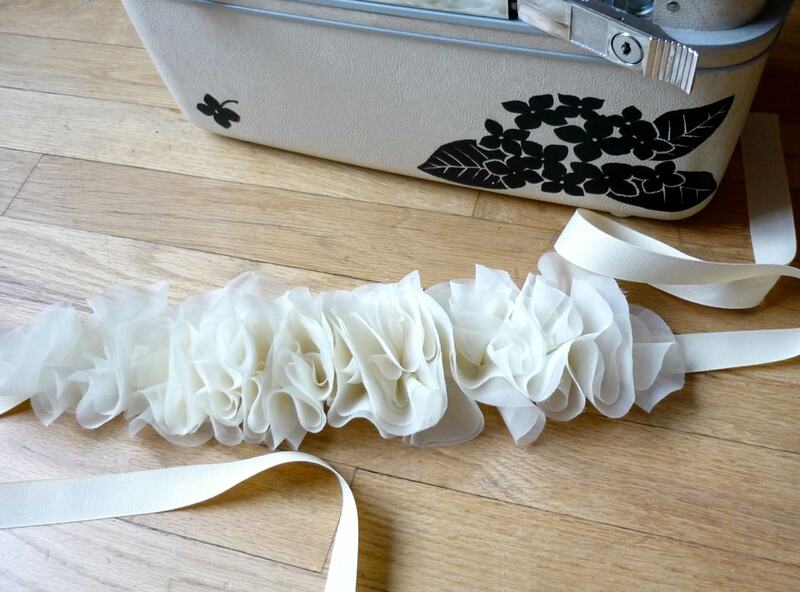 Then, I knew I wanted to use this tutorial from 100 Layer Cake – making a ruffly belt – for something. The ruffles came from the excess fabric from my mother’s wedding dress , and I love it. 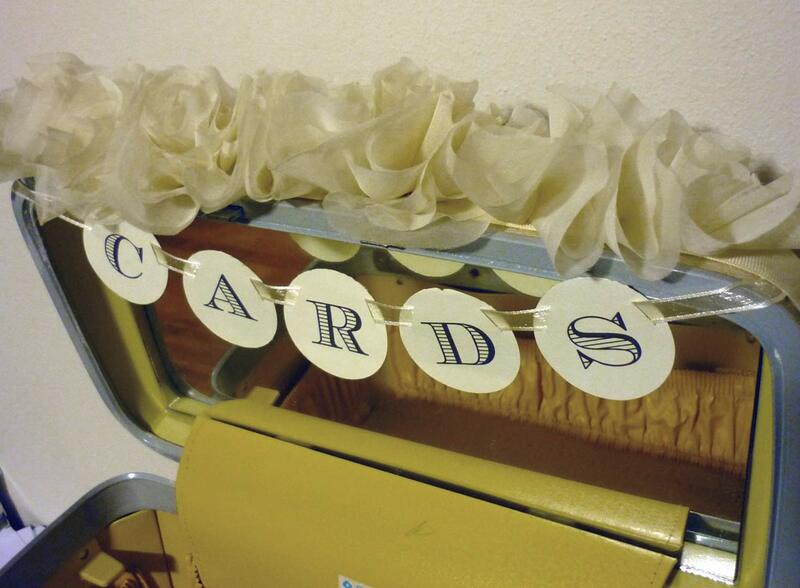 And to make it simple enough, a hung garland indicating “cards” tells you what to do. Again I’m using one of my favorite new fonts Ecuyer Dax, punched out with my handy 2″ circle punch and strung with ribbon. Plus, double bonus! 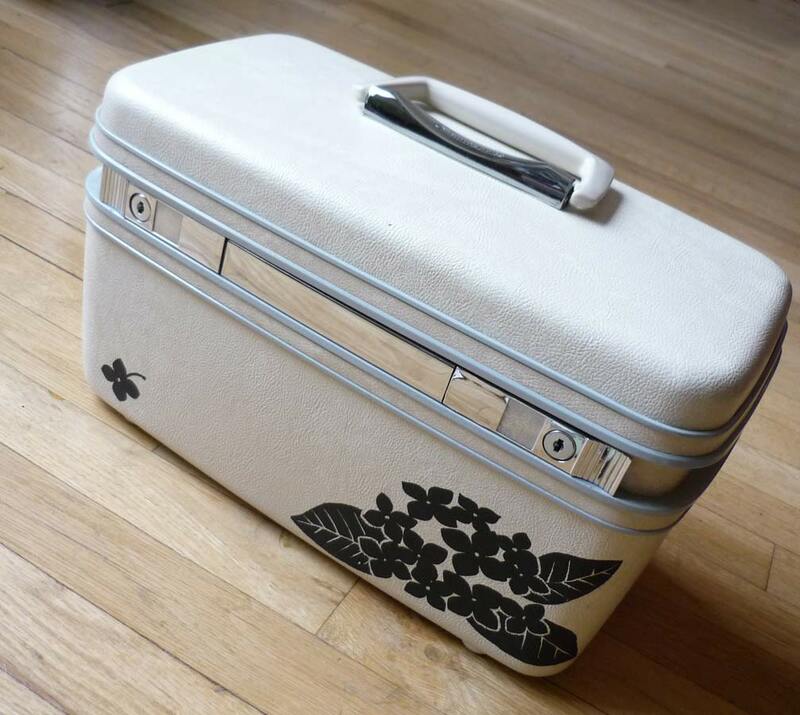 I’ll totally be able to use the train case AND the ruffly belt after the big day. 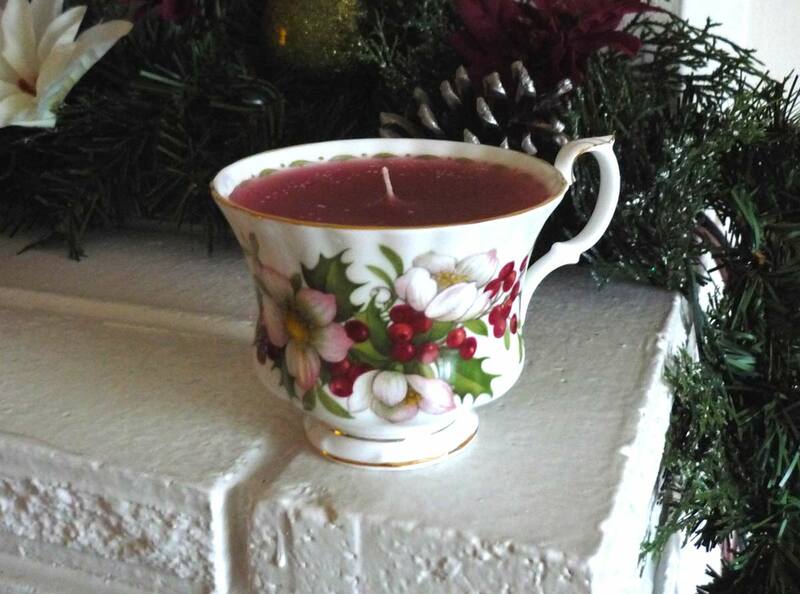 Vintage, whimsical, handmade, and reusable – in a word, perfect.